The Latest Worthwhile Innovations in the Coffee Universe | Portable Espresso, Printing Directly on the Coffee, Etc. Portable Espresso, Printing Directly on the Coffee, Etc. The culture of coffee is constantly evolving, as revolutionary new methods of creating and consuming our most beloved bean-like seeds come into the world. You, the avid coffee drinker, need to know about these developments. Enter The Joe: a prompt assembly of everything worth tasting and trying in the world of coffee right now, along with the perfect opportunity to enjoy each one. 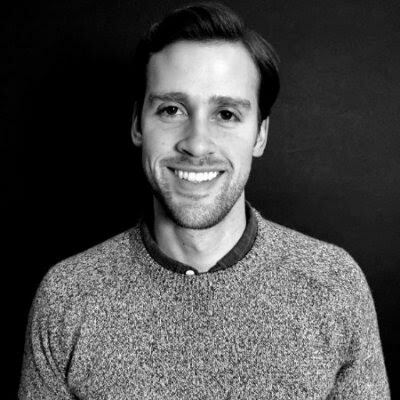 Let us roast. This portable, self-contained espresso machine needs no power source and is capable of reaching higher extraction pressure than most in-home espresso machines (depending on your strength and will). 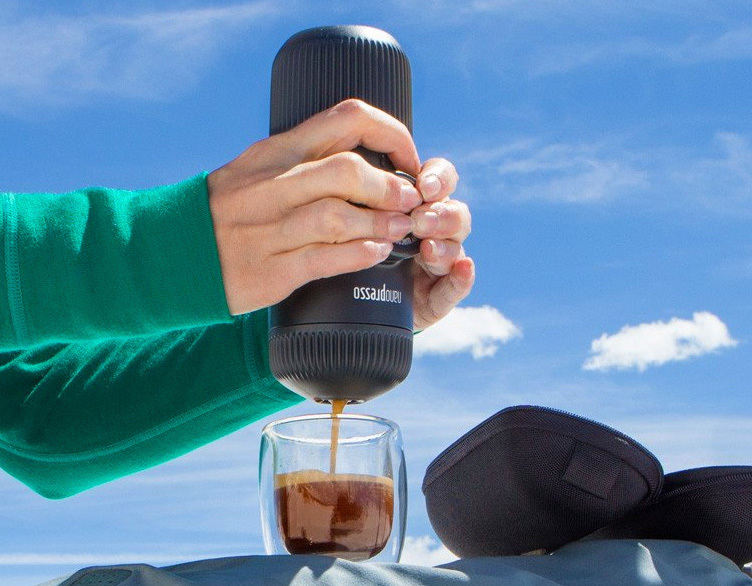 Perfect for: A most posh re-caffination after summiting your nearest mountaintop. 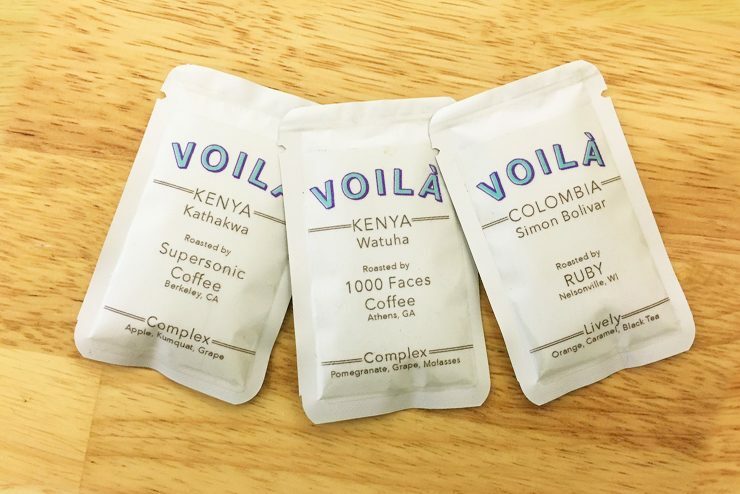 The self-proclaimed “World’s Best Instant Coffee” is as tasty and simple as it sounds: just add water and prepare for takeoff. It’s also a monthly service, so they’ll deliver their favorite roasts of the moment directly to you. Think of it as the most instant coffee. 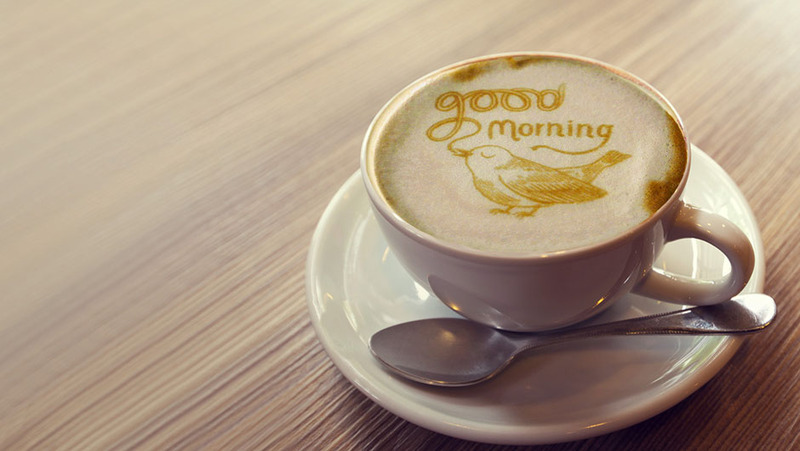 The Ripple Maker is a state-of-the-art printer that allows you to add high-res images and messages onto the tops of foamy coffee beverages. 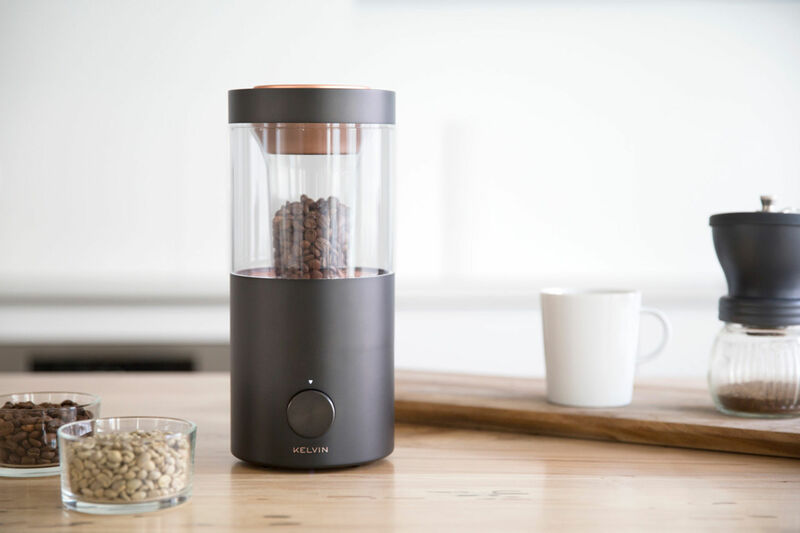 This thing let's you roast your own beans at home for the absolute freshest coffee. They’ll even send you unroasted beans from the world’s best producers to guarantee warm, handcrafted success. 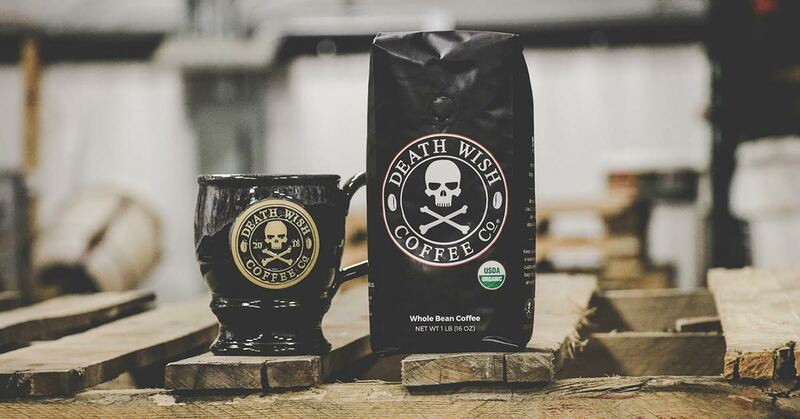 The world's strongest and least-chill coffee also happens to taste exceptionally smooth, with subtle notes of chocolate and cherry. They will refund your money if it doesn’t produce the strongest cup of coffee you’ve ever had. 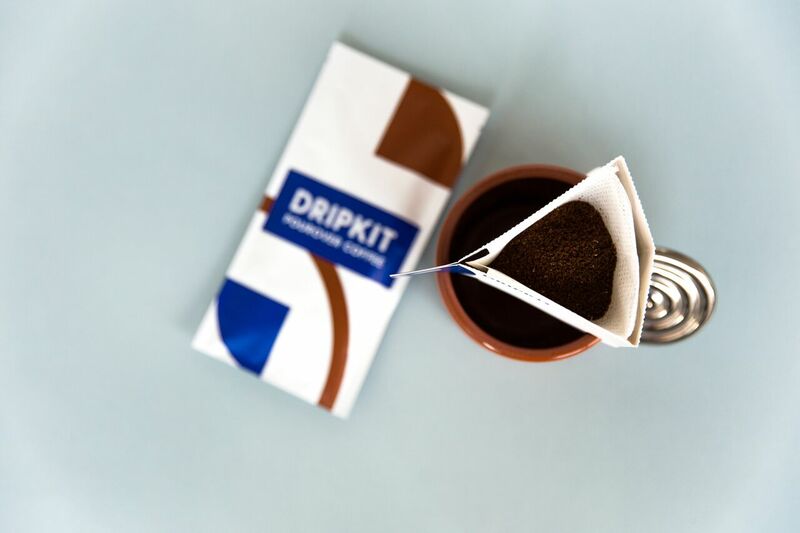 Dripkits give you a barista-quality pour in a matter of two minutes with minimal prep and clean up. Simply pour hot water over their single-use paper filter and enjoy a fresh, natural brew. The Dash rapid cold brew system will hook you up with a refreshing sweet nectar with a lower pH in under five minutes (compared to the laborious 12-24 hours it usually takes). 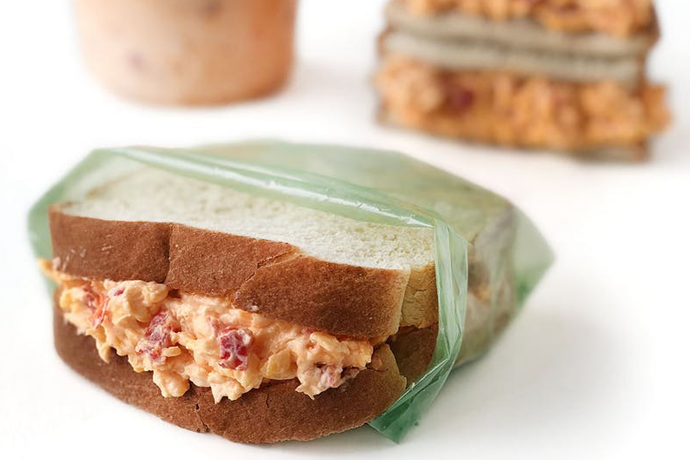 Perfect for: Not spending next month’s gas bill on a 12-oz cold brew from your favorite Williamsburg coffee haunt. 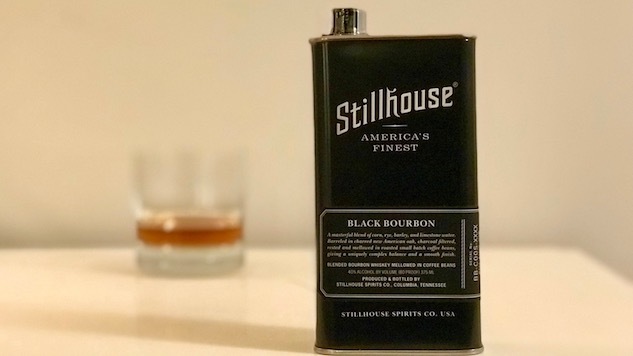 This Tennessee bourbon is rested and mellowed in roasted small batch coffee beans, giving it the bold character of a dark roast with the richness of barrel-aged bourbon.